REMINDER : FREE Disney Music for 50 Days! On Facebook, Disney has announced that they will be giving away FREE music for 50 days beginning May 3rd! Make sure to become a fan ("like" them) so that you don't miss out! Right now you can register to receive a FREE NetiPot from NeilMed on Facebook. 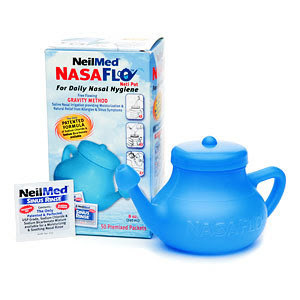 To get this freebie "like" NeilMed on Facebook then click the Free Neti Pot tab for your freebie! Hurry this one goes quickly!! 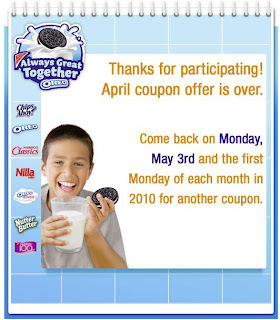 As a reminder if you Become a fan of Nabisco Cookies on Facebook the first Monday of the month you can print a Buy 1 pkg & 1 Gal. Milk get 1 pkg FREE Coupon. This should become available sometime tomorrow (5/3) and will only be available Monday May 3rd or until it reaches print limit. While you're there, don't forget to let me know that you LIKE West Michigan Mommy! 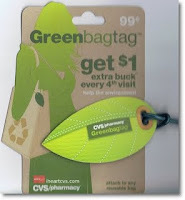 *If you were able to print the $0.70/1 coupon these are only $0.55! Print more coupons at Coupons.com & RedPlum! Search the Coupon Database for even more match-ups. Thanks for the add-ons Margie! Check out all printable coupons HERE and HERE. 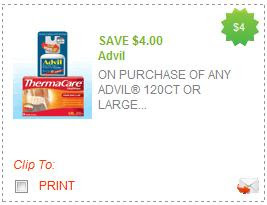 Redplum has a new high value coupon for $4.00/1 Advil 120+ Count or Any 1 Large Thermacare heat wrap. Print now and save for a sale! Look for the Walgreens Activity Book and the May Coupon Book. reminder: you can't use the RR from this deal to pay for the other P&G RR deal. Listerine or Reach $3.99, get $2 ECBs (Limit 2)– Listerine or Reach Smart Rinse, Agent Cool Blue 16.9 oz, Fresh burst, Cool mint original 1 Liter, Reach Toothbrush 2-4 pk, or Total Care Floss 30 yds. Buy (4) Old Spice Deodorant at $4 ea. Buy (2) Aquafresh Iso-Active at $3.99 ea.